Wellness travel has become one of the fastest-growing travel trends of recent years, and it’s no wonder why. According to the American Psychological Association, Americans are more stressed than ever, with the future of our nation taking a significant toll on our wellbeing, along with the usual money and work woes. Luckily, hotels and resorts across the country are offering packages dedicated to boosting holistic health. Our latest pick? Terranea Resort’s new Immersive Wellness series, which kicks off next weekend (April 27) with a focus on mental wellbeing. The intimate three-day retreat will feature a discussion, led by psychologist and co-founder of Los Angeles’ Center for Mindful Living, Dr. Elisha Goldstein, on the key connection between mindfulness and happiness. Certified Ayurvedic practitioner from nearby La Maida Institute, Anjali Deva, will also offer a discourse on mindful eating, accompanying a four-course dinner prepared by Terranea’s award-winning culinary team. Throughout the weekend, guests will also enjoy hosted breakfasts and lunches, two indulgent treatments at the resort’s award-winning spa, a daily option for a movement or meditation class to start each morning off right, and evening reflection sessions by the fire. With a backdrop of 100 coastal acres in lush Rancho Palos Verdes, California, Terranea’s proximity to Los Angeles offers an accessible retreat from the chaos of the city, with ocean activities, luxe poolside cabanas, and an extensive network of biking and hiking trails to explore during your downtime. 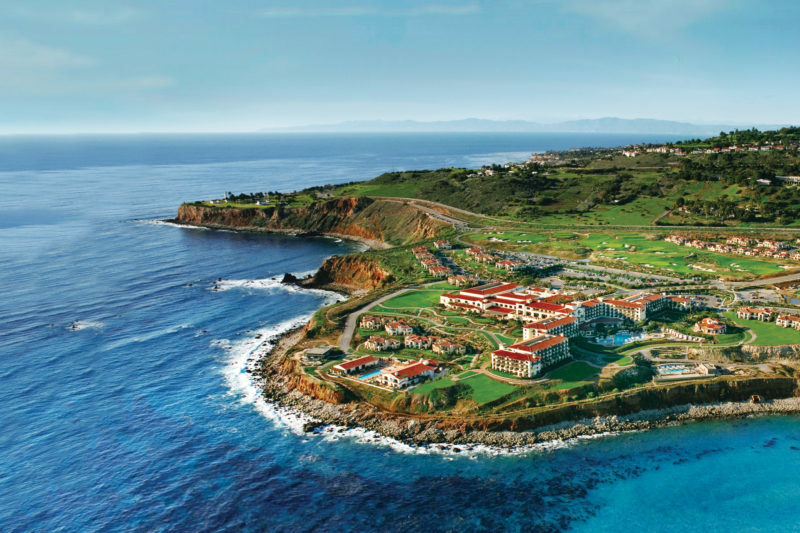 Best of all, the resort is offering Sunset readers exclusive access to a complimentary upgrade for the Immersive Wellness experience at Terranea Resort. Book an Oceanview Package (priced $2,500 for the weekend) with the code SUNSET18, and receive an immediate upgrade to a Bungalow Suite (a $3,500 value), granting you expansive digs with your own living room and kitchen.